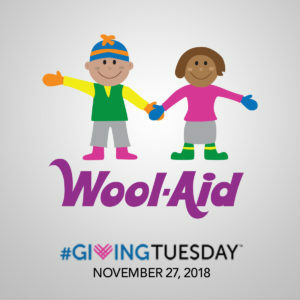 This November 27th, join the GivingTuesday movement and support our Wool-Aid kids! GivingTuesday is an opportunity to capture the true spirit of giving and to make a difference for something you are passionate about. 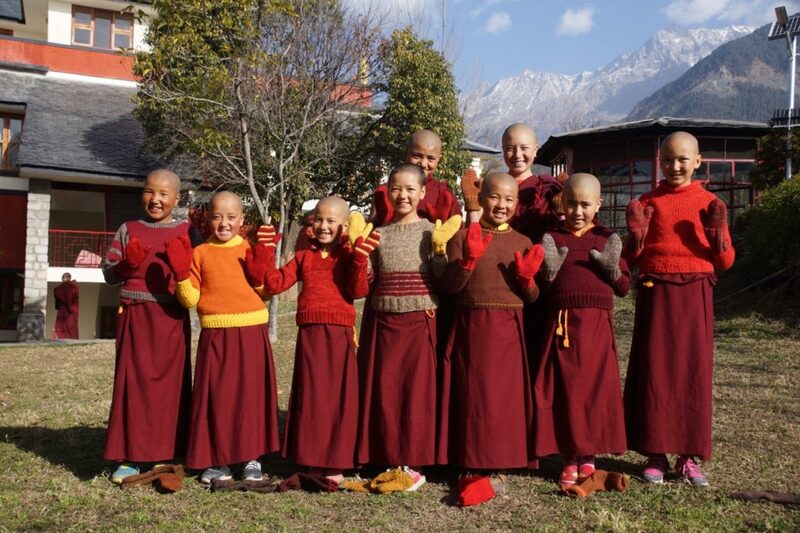 When you partner with Wool-Aid on GivingTuesday, you are giving warmth to children in very cold environments. These children have extraordinary needs … and very limited resources. 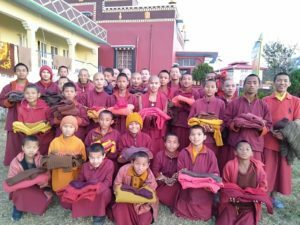 Your donations support our shipping fund, making it possible for Wool-Aid to send warm woolen clothing and blankets to children in remote parts of the world. Fully 97% of donations to Wool-Aid goes to fund shipping costs, primarily international postage.